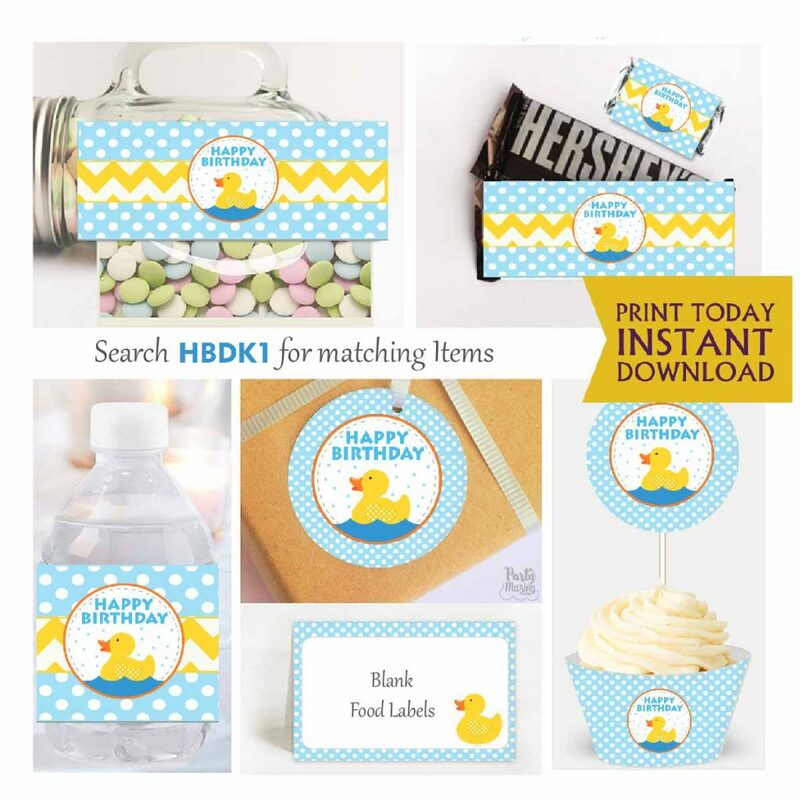 The little duck is ready for a cute Rubber Ducky Birthday Party! A very important celebration is approaching! 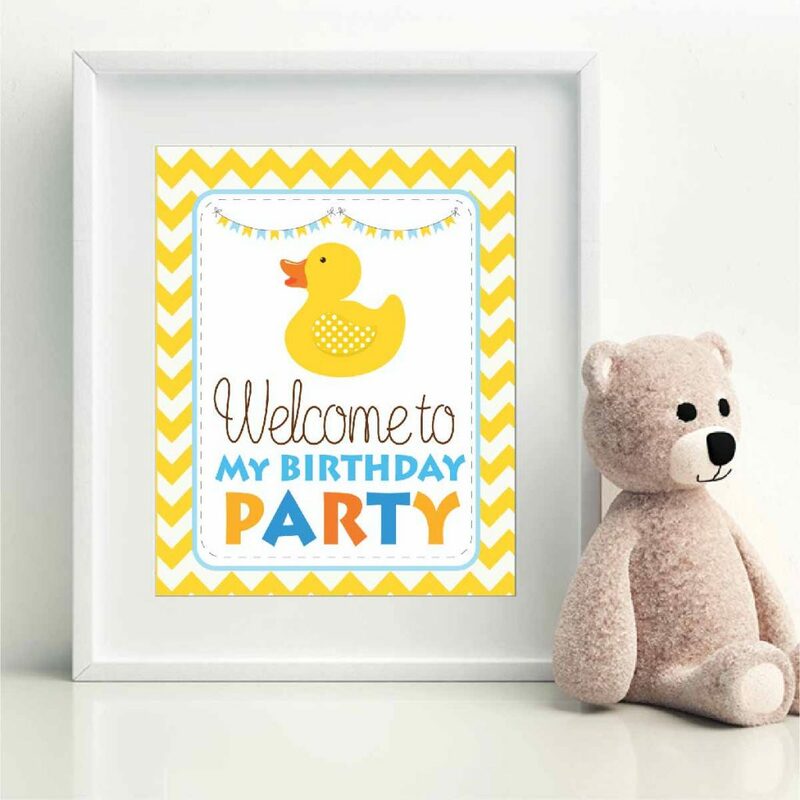 The birthday of a little one comes soon and it’s time to find the perfect party decoration. 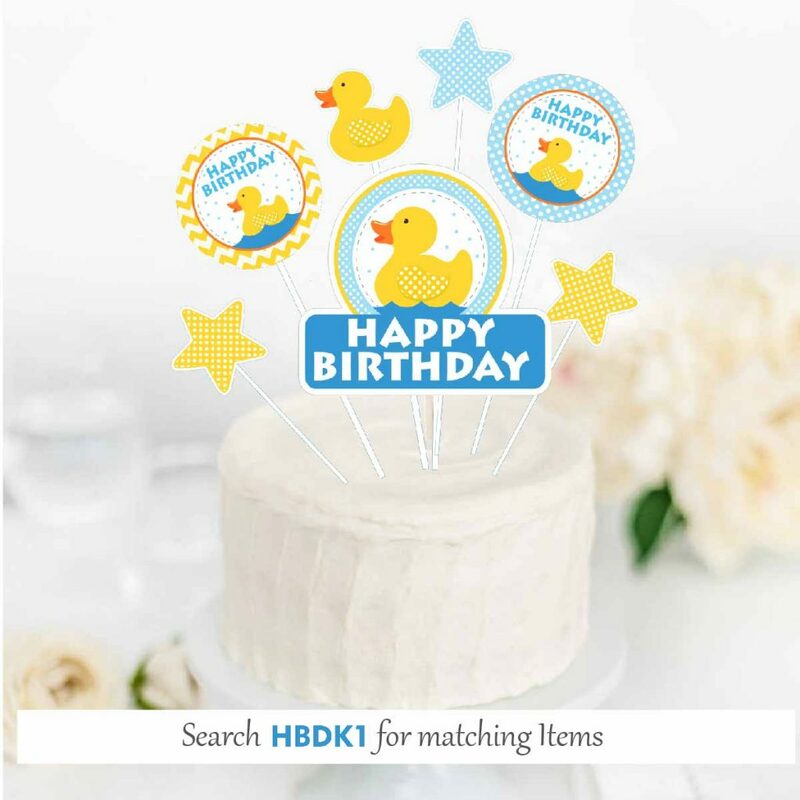 Your little one will love this Party Set that brings everything you need to decorate your party from the comfort of your home. 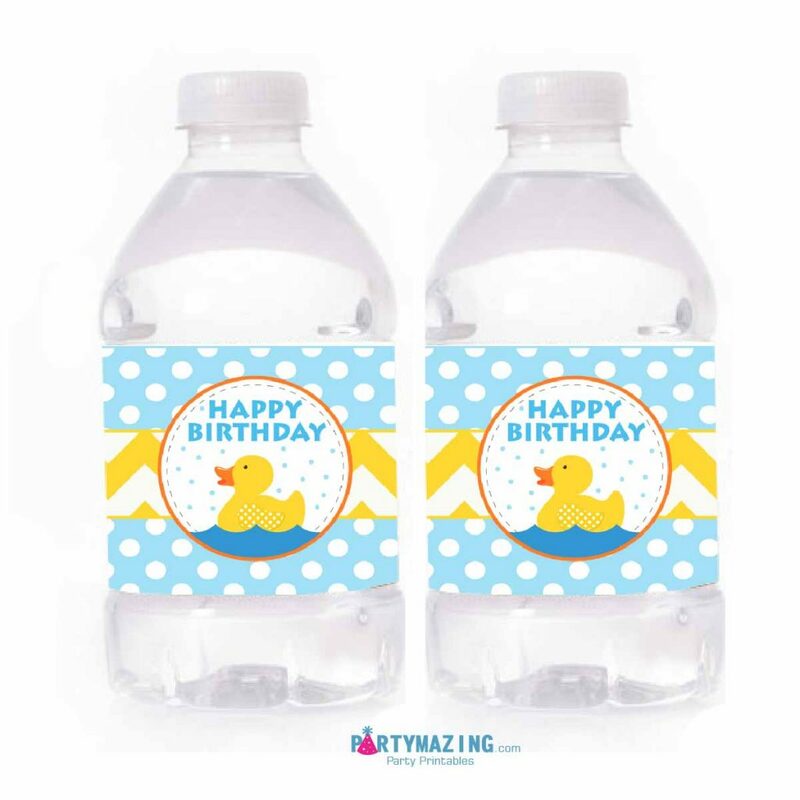 Print the Rubber Ducky Birthday Party Set at home using white cardstock, cut out and assemble the party very easily. You do not have to do endless lines, find a parking lot, not even leave your house… Just order, print and start decorating immediately. It’s time for an amazing party.. with Partymazing! I am very excited about 2019, a brand new year full of opportunities and excitement is already here and this Rubber Ducky party set is the first one for this year. Happy New Year! I am coming back to work and so excited for this 2019. I know I have been off for a while in Instagram but I am well rested and feeling better and ready to enjoy this new chapter of Partymazing. After 10 years working in my business, I was drained and tired and I needed a break. I feel ready to conquer all the new battles and enjoy the journey. 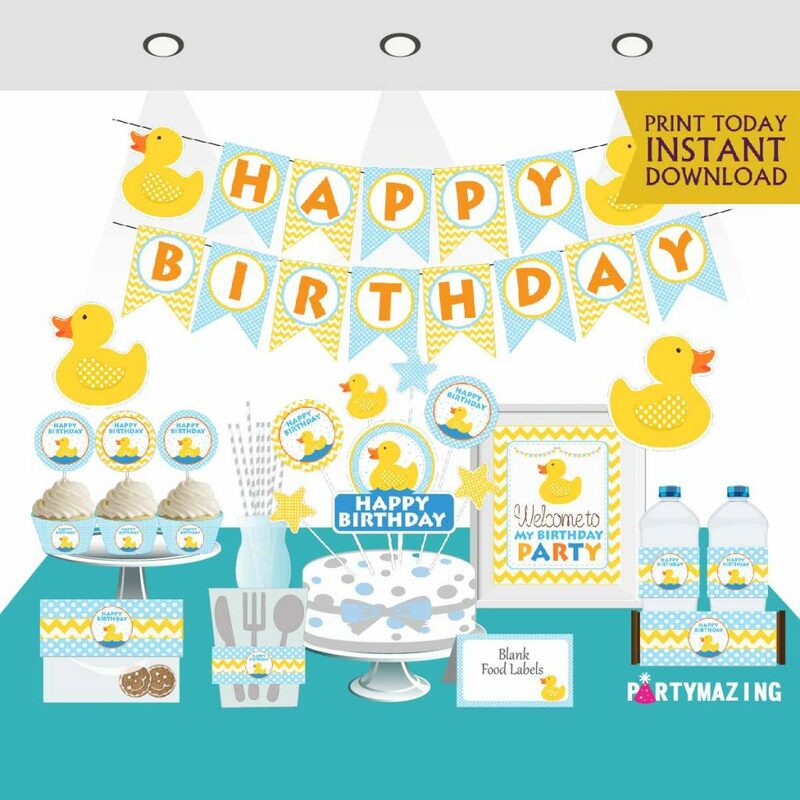 Rubber Ducky Birthday Party Set: This is a printable party set what means you print all the party decor, cut the pieces and assemble the party at home. 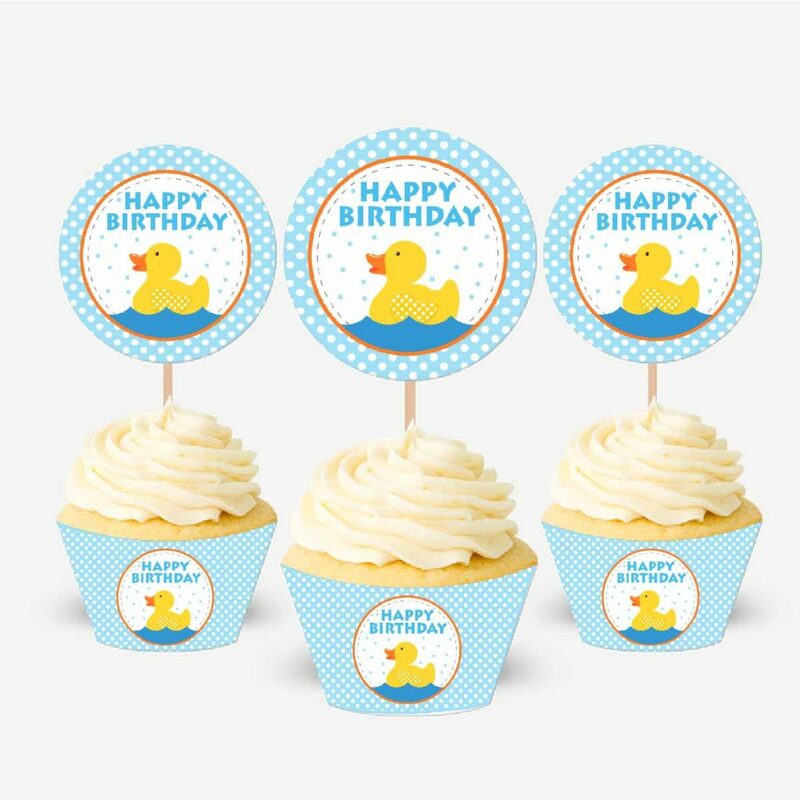 If your little duck is turning one or two, this set is perfect to celebrate that occasion. 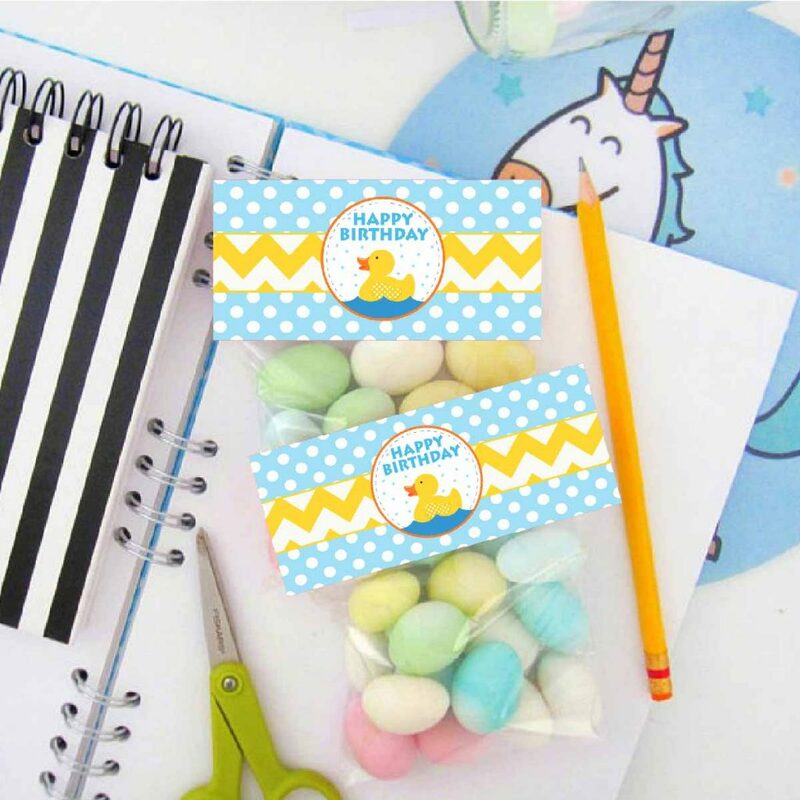 This printable party set brings all you need to create a colorful and cute birthday party for your little one. This Express set includes everything you need to start decoration your own party from your own house. 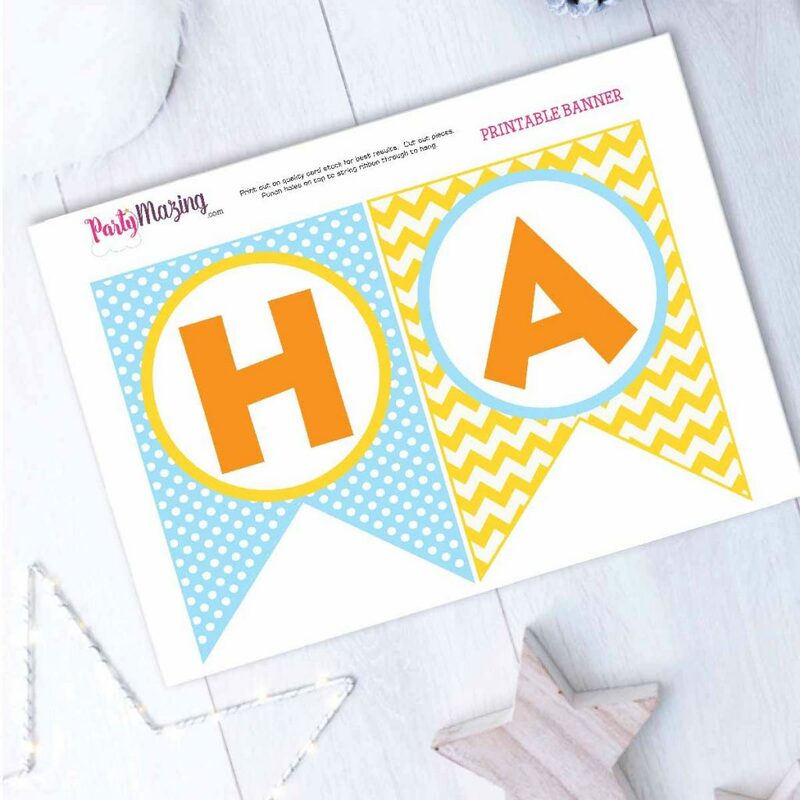 Just Print + Cut + Assemble = Partymazing! Your printable files will come in PDF format READY to print on 8.5 x 11 sheets. Print out on quality card stock for best results. To print this set you will need letter size white card-stock and a color printer, your home printer can work just fine, you do not need anything fancy. You can also print it at your office or at any local printing shop. Print at Home or at a local print shop: Printing settings: Do not scale or fit the page. Save money + time printing at home. 1. Print as many copies as you need. 3. Always print in actual size, do not scale the file. You do not have to wait for your files, Instant Download your files and print today. No need to wait. You will get access to the files immediately after you place your order, you will get a magic email with a link to download. Please download to your computer and save a copy. To be able to assemble the file you will need to cut all the pieces. I recommend to cut all the pieces first and leave them ready to assemble. Use scissors or a cutter to cut the big pieces. Small scissors will work better for small pieces. Organize all the pieces in a flat surface like a table or the floor and verify that you have all the pieces you need. Each piece bring instructions to help you assemble the party.